Due to a high volume of children on our recreation waiting list it will unfortunately remained closed until September 2018. This includes any children aged 5+ for 3.30/4.00/4.30pm classes and Thursday evening/Saturday morning. 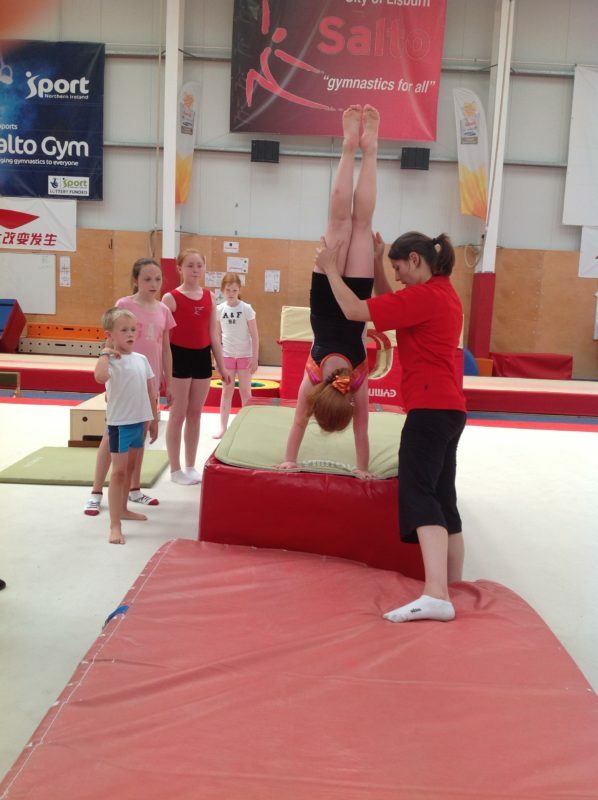 Our Kindergym waiting list will remain open for 3 to 5 years. This will cover all 2.30pm and 3.00pm classes and Saturday morning classes.